The Stafford line – truly an enigma and by far the hardest line to trace. I had always heard that the Stafford’s originated from England and eventually settled in Virginia. So far, my research seems to confirm this. However, unlike the other family lines, I am not able to identify a specific ancestor that traveled to America on a specific date. The earliest Stafford I found was John Miles Stafford, my 5th great grandfather. John was born on February 17, 1783 in Walkers Creek, Giles, Virginia. 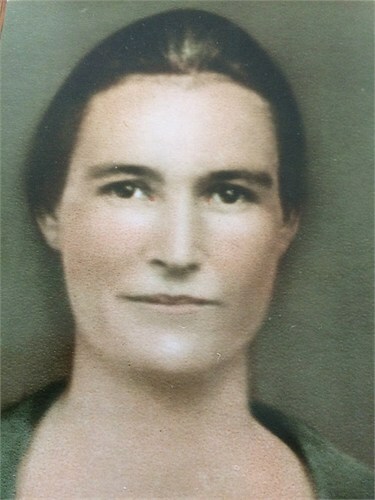 On May 10, 1803, John married Nancy Runyon in Tazewell, Virginia – they had eight children. Jackpot! It turns out that John Miles Stafford is a descendant of the Compton line. 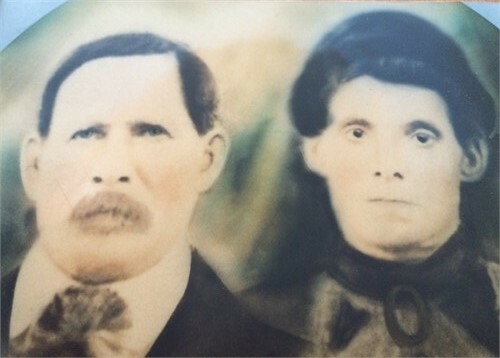 After diving deeper into the family history, I began noticing Stafford males with the first name of “Compton.” Compton Stafford (1805-1890), one of John’s sons, was married to Eleanor McCoy (of the famed Hatfield versus McCoy feud). 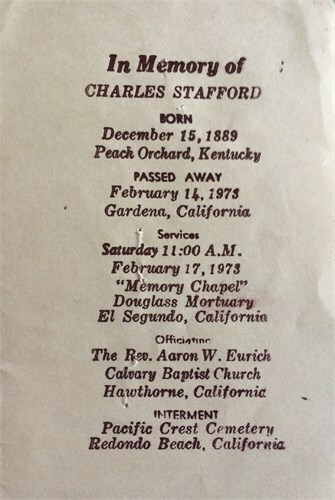 My second great grandfather was also named Compton Stafford (1847-1905). 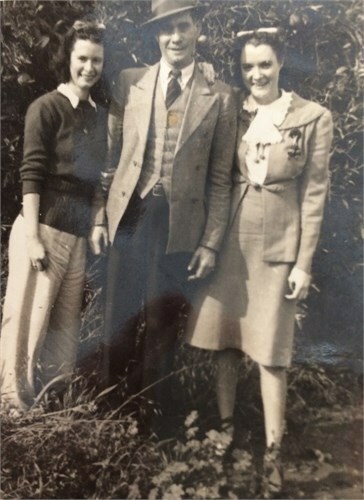 Could it be that “Compton” became a family name out of respect for the Compton family who raised John Miles Stafford? 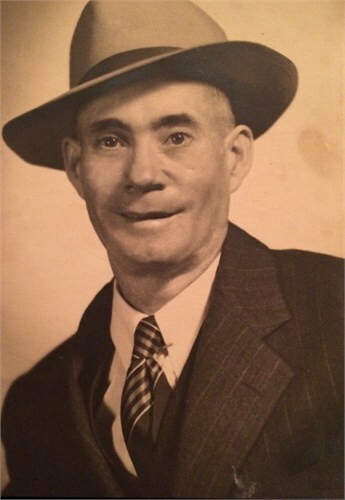 On December 15, 1889, Jeanie Simpson gave birth to my great grandfather Charlie Stafford. I have been told that Charlie loved to wear three-piece suits. 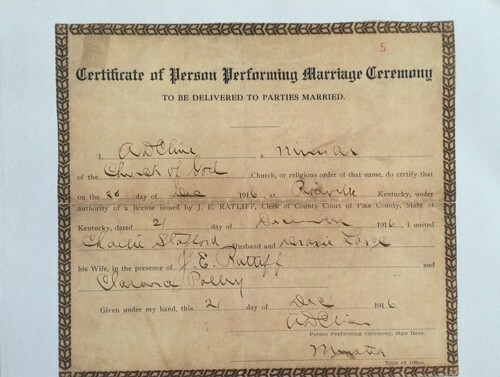 On December 20, 1916, Charlie married Draxie Alice Large in Pike County, Kentucky. 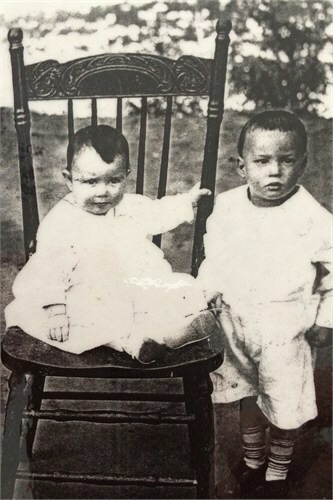 Charlie and Draxie had four children – Raymond, Mable Gerie (my grandmother), Florene, and Juanita. On February 14, 1973, Charlie passed away in Gardena, California at the age of 83. 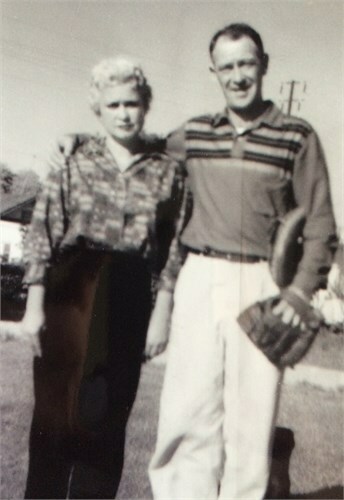 On July 1, 1938, my grandma married Shade Hunley – they would go on to have four children of their own, including my dad. 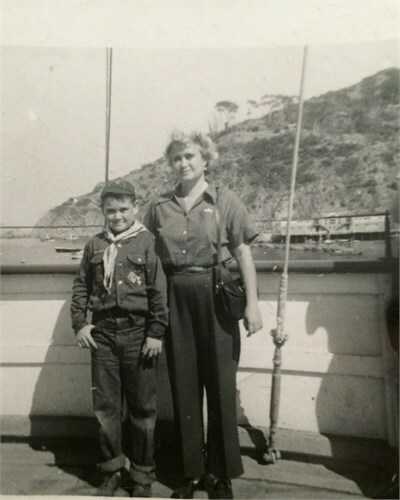 My dad and grandma out on the ocean in a big boat, carried 2,000 people and went a 40 mile trip.